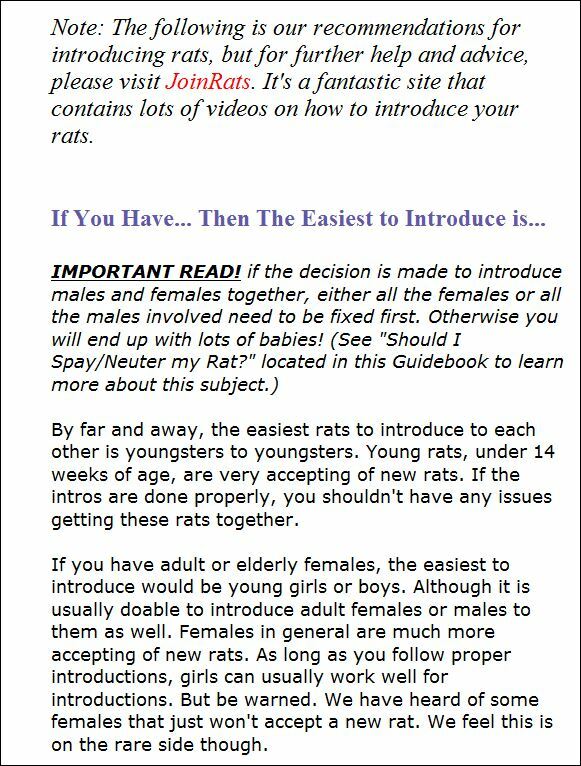 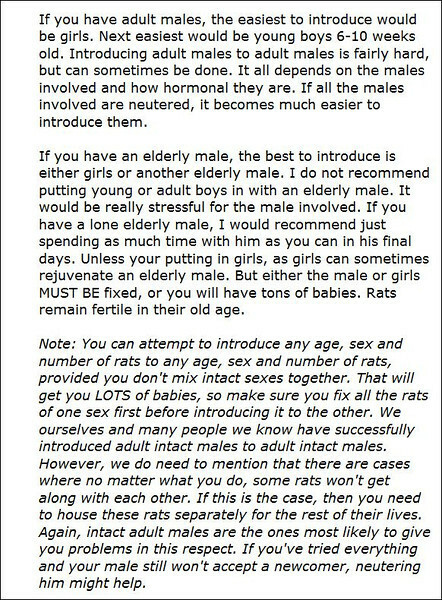 RattyRat.com was an excellent website that covered tons of topics important to all pet rat lovers. 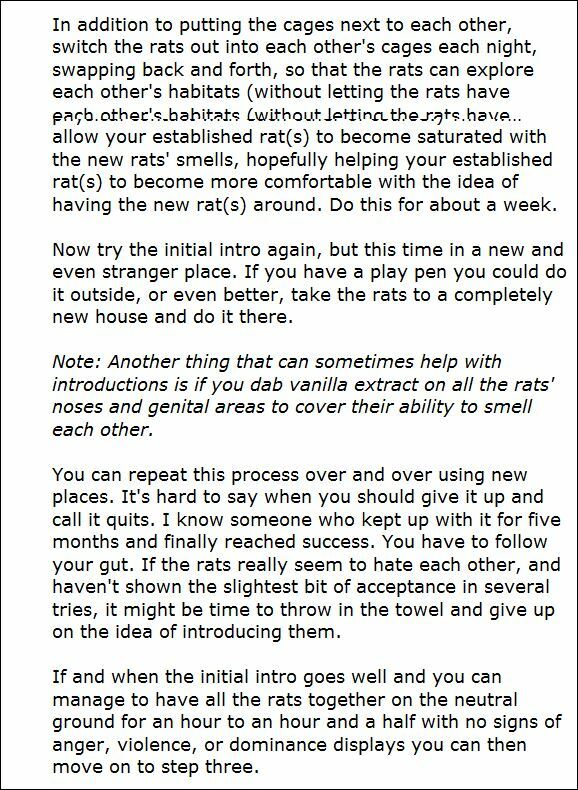 Unfortunately the site has closed, but some of their material will still be available on JoinRats. 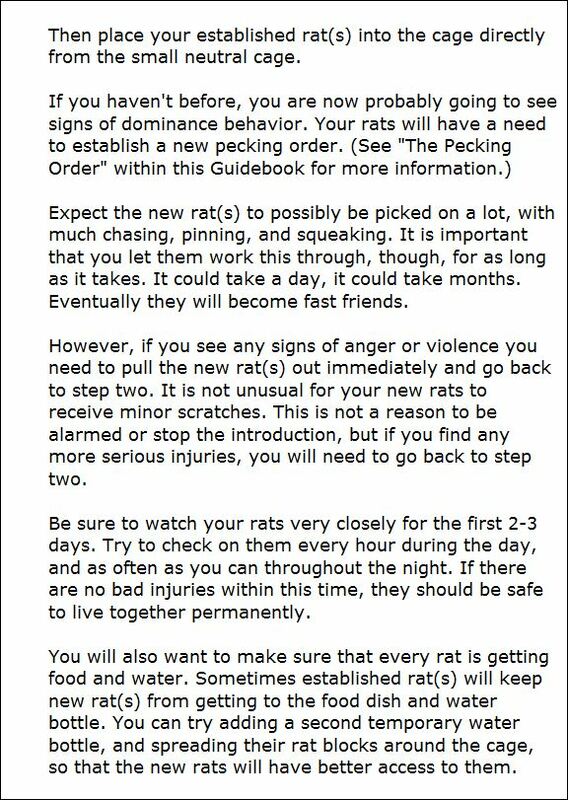 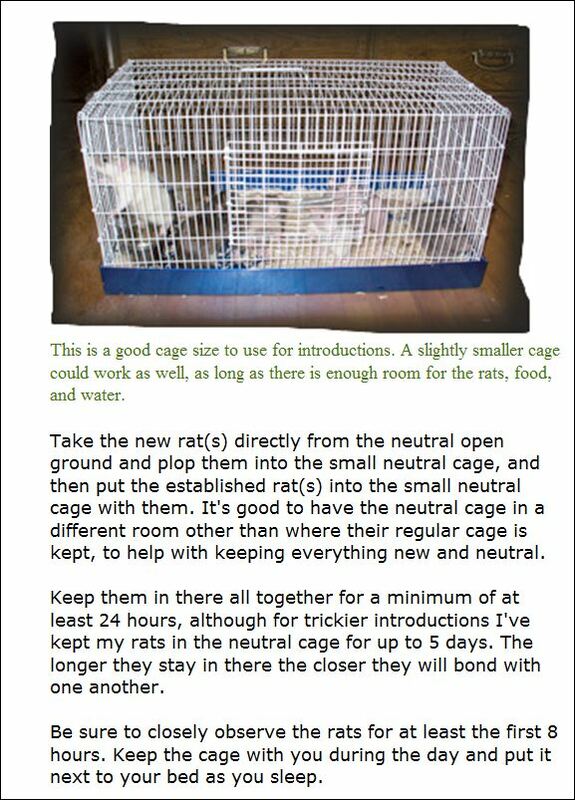 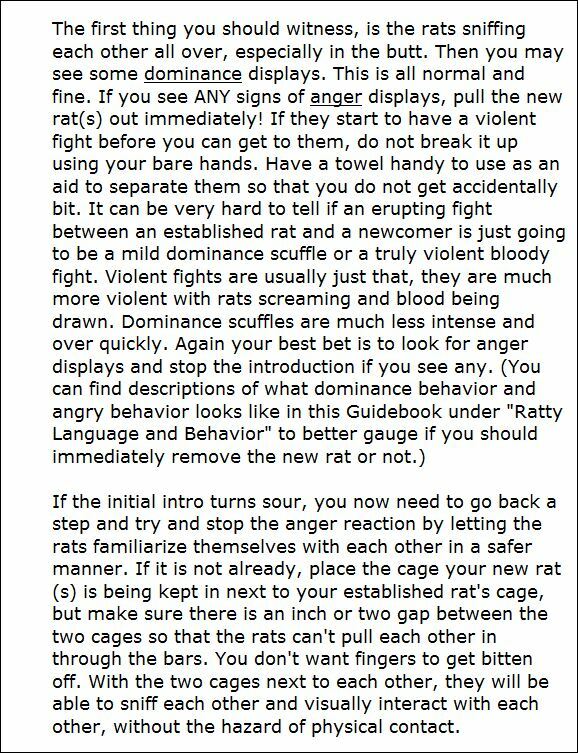 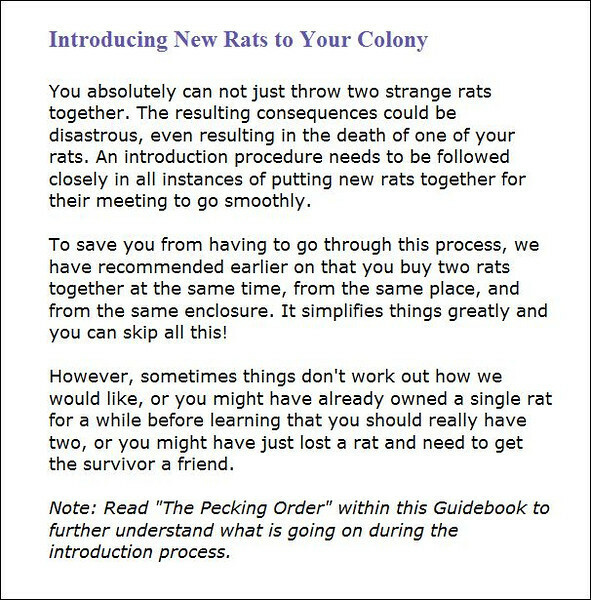 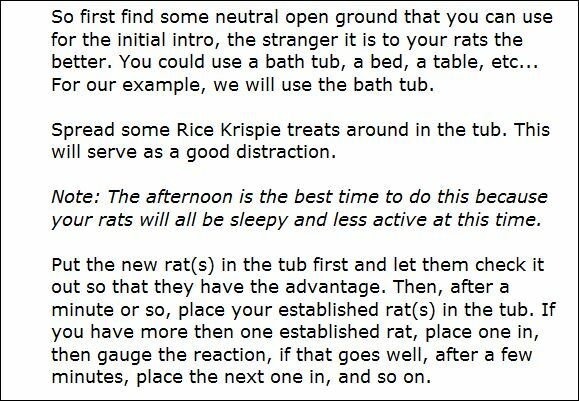 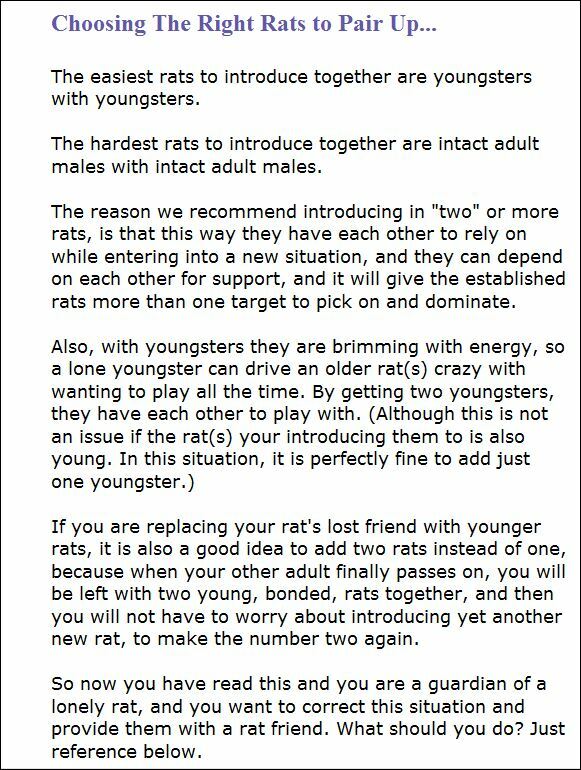 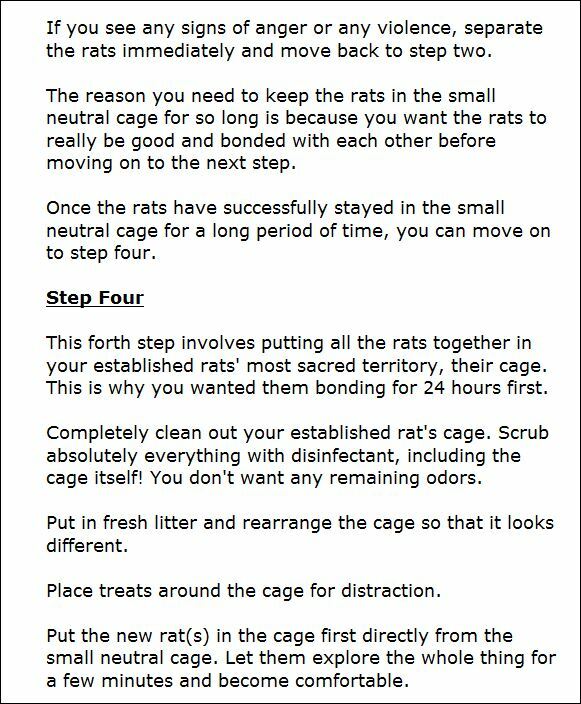 Below is the section on "Introducing New Rats to Your Colony". 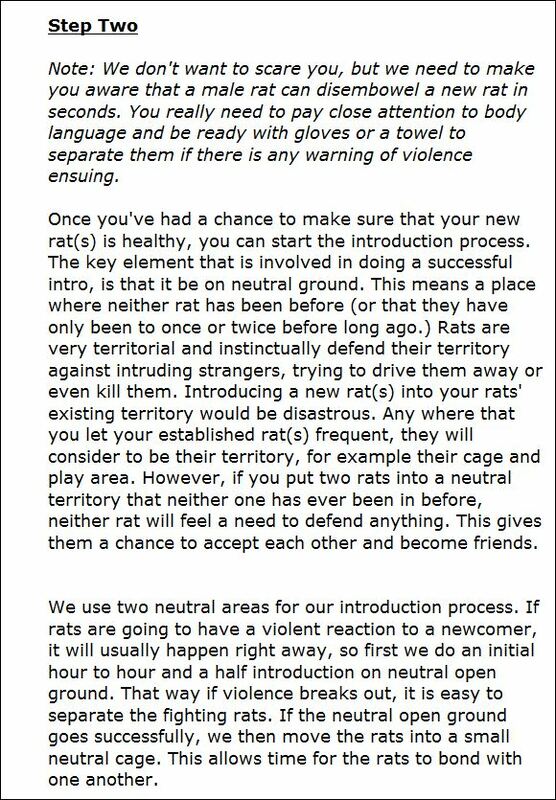 If you're viewing this on the keyword gallery, this is a 2nd gallery for RattyRat, on Introducting Rats to Rats. 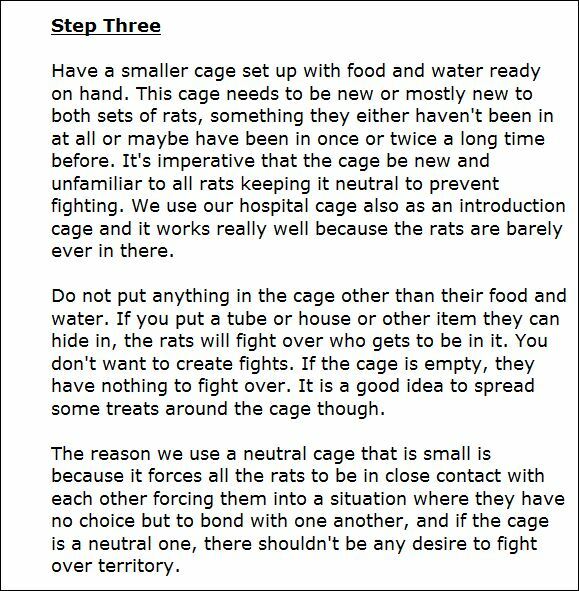 Click below to go to the gallery and read great information on this topic. 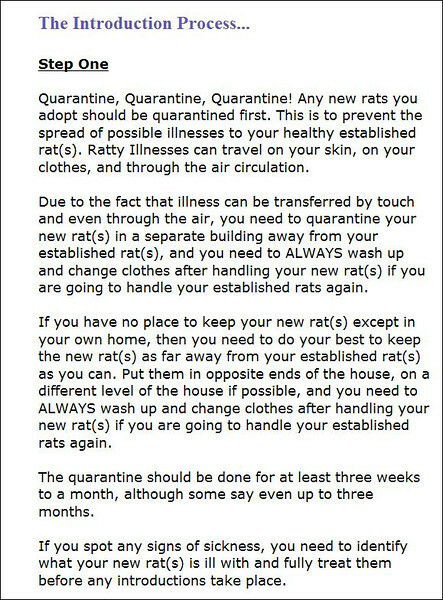 You can do, you can read, go ahead folks, your rats will love you for it.